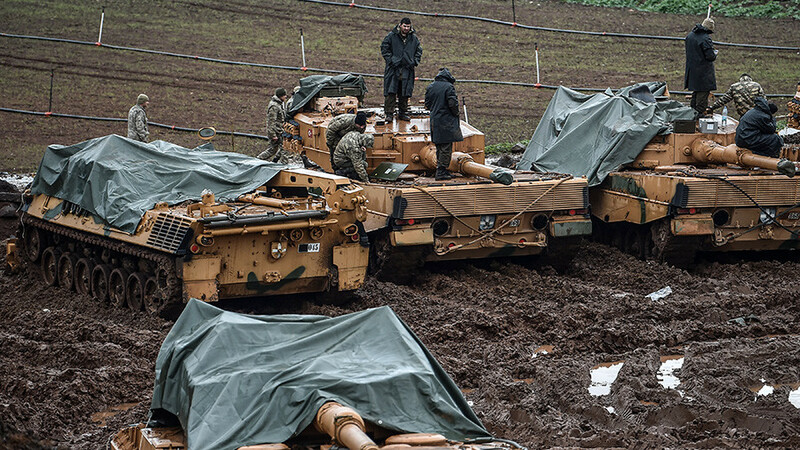 Germany has frozen all decisions on future arms exports, including the modernization of Turkey’s Leopard tanks, Berlin said, amid Ankara’s operation in Afrin. Turkey says it expects solidarity from its ally. 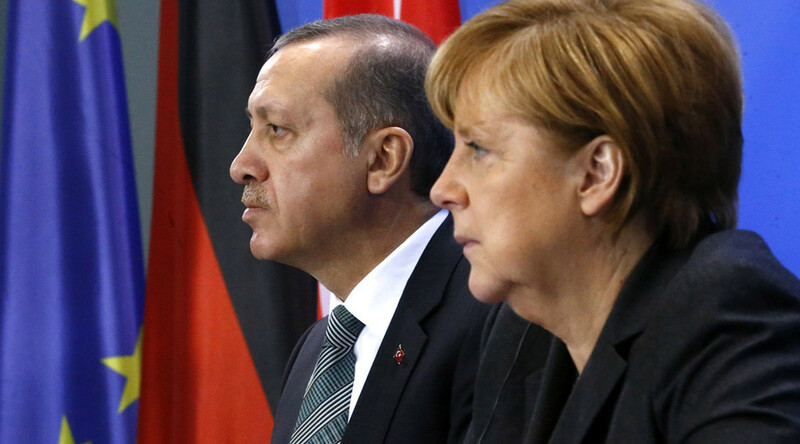 Berlin will not be making any decision on “critical” arms transfers to foreign countries, including its NATO ally Turkey, Der Spiegel magazine reported initially. 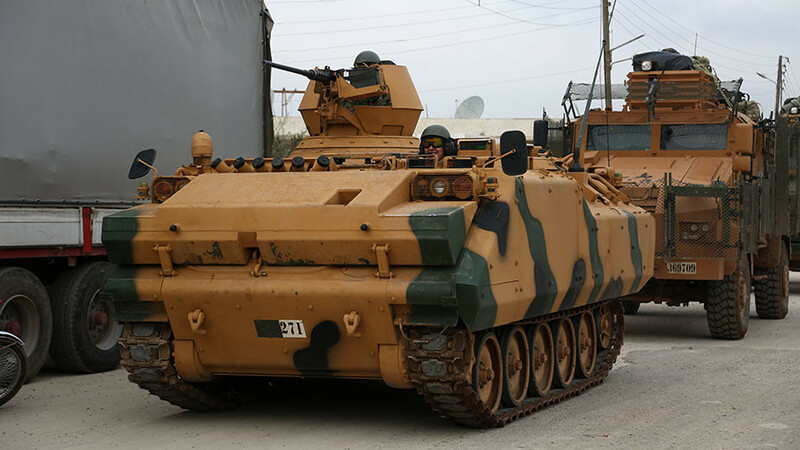 The decision would likely affect the much-awaited upgrade of German-manufactured Turkish Leopard tanks and is said to be linked to the military operation against the Syrian Kurds. “As far as the current discussions on weapons exports are concerned, it is clear to the government that we are not allowed to, and will not deliver [armaments] to crisis regions,” Gabriel told the German weekly on Thursday. Later the same day, his statement on the issue was also released by the Foreign Ministry. Instead, the matter will be passed on to the next government, which Berlin is currently struggling to form following the September 24 elections, according to the statement. 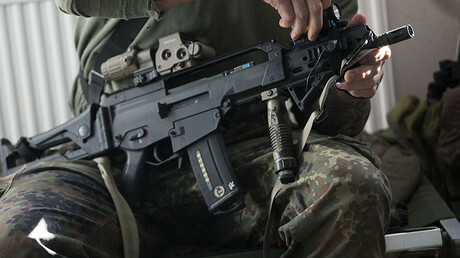 Der Spiegel’s report said the Germans had initially agreed to modernize the Turkish Army’s ageing Leopards, an upgrade Ankara had been requesting from Rheinmetall – Germany’s leading heavy weapons manufacturer – since spring 2017. 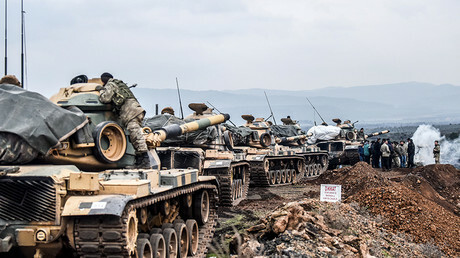 However, as Turkish troops began their ground offensive against Syrian Kurds as part of ‘Operation Olive Branch’, the German government faced criticism within its own ranks that such a move would send the wrong signal. The German Foreign Ministry has also urged NATO to discuss recent developments in northern Syria. Later in the day, Ankara fired back at the report. Foreign Minister Mevlut Cavusoglu said Berlin’s arms supplies freeze has nothing to do with military cooperation between the two countries, according to Reuters. 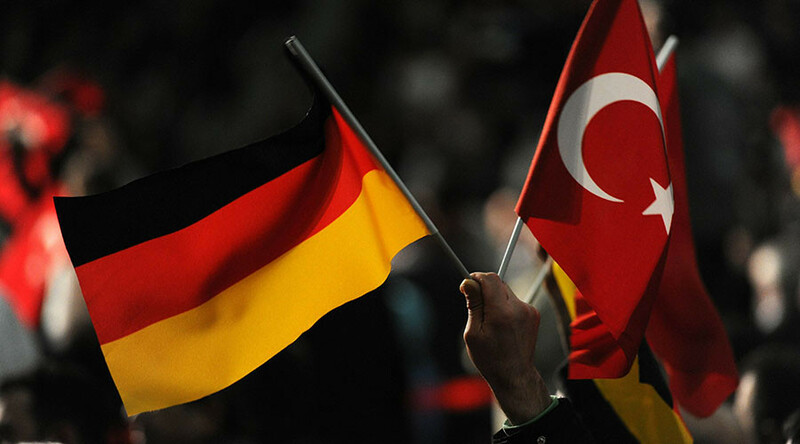 “While we fight with terrorists, we expect support and solidarity from Germany. We expect them to not support terrorists, but I know they are also under pressure," Cavusoglu said. 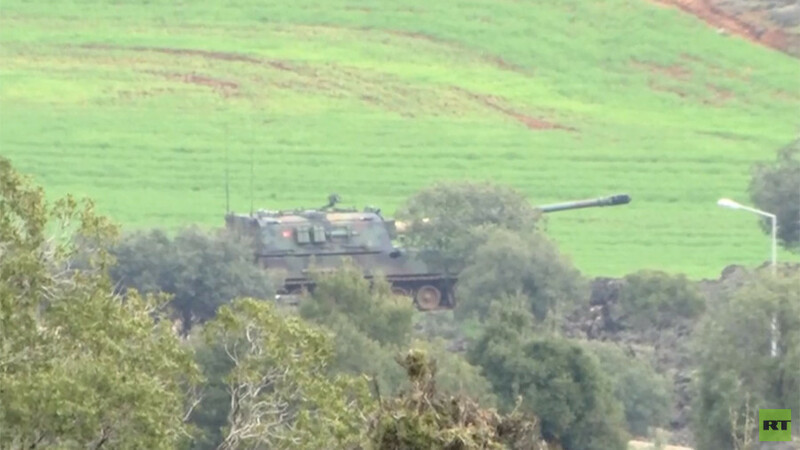 Since the 1980s, the Turkish armed forces have operated around 400 Leopard 1s, some of which have been upgraded by Turkey’s military industry, according to open sources. In the mid-2000s, Turkey took delivery of about 350 Leopard 2M4 tanks, a modernized version featuring a new turret, high-power cannon, and electronic equipment. Throughout its previous military campaign in Syria, Turkey lost a number of 60-ton Leopard 2 tanks, mostly due to mine explosions. 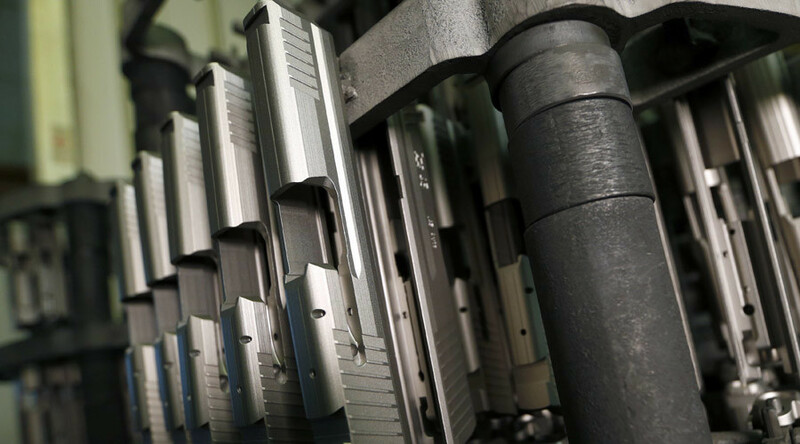 Ankara has recently pressed Berlin and German arms companies to retrofit the hardware to offer better mine protection, but some German politicians have called for an end to arming the Turkish military. This is not the first time Germany has put arms deliveries to Turkey on hold. In September last year, Foreign Minister Gabriel said Berlin postponed “all big requests [for arms exports] that Turkey has sent to us, and these are really not a few.” Ankara said in response it will make Turkey vulnerable to terrorism, and will weaken counter-terrorism operations.